Xbox One X and PlayStation 4 Pro are here. Should you upgrade? Microsoft and Sony almost simultaneously launched their new gaming consoles in India, and notwithstanding the nomenclature (there is no generational shift) it is a huge leap from Xbox One S and PS4. 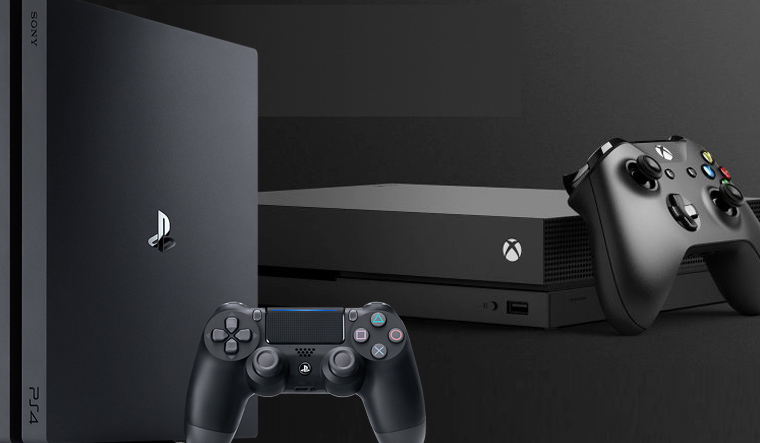 If you already own a PS4, you would want to go for a PS4 Pro rather than an Xbox One X, considering the considerable investment you might have made in the game titles. Same is the case if you own an Xbox One S or an XBOx One, as it also offers backward compatibility. But, is there a case for an upgrade? Though they came together to India, the PS4 Pro is almost a year older than the Xbox One X. And it shows. The One X has a slightly faster processor and a significantly better graphic processor than the PS4 Pro. The One X plays all games in native 4K at 60fps, while some games on the PS4 Pro are played in 4K at 30fps. Your One S games will run better on the One X, but all your PS4 games might not give as good an enhanced performance on the PS4 Pro. The One S had established itself as a strong media player (it can even play 4K video). The One X takes on the mantle. It supports UHD Blu-rays and Dolby Atmos. The PS4 Pro supports only HD Blu-rays and there is no Dolby Atmos. When it comes to games, however, Sony has an upper hand, thanks to a great portfolio and some fine consoles. The PS4 Pro is the best PlayStation so far, and it is peerless as a pure gaming console. If you are a serious gamer, and you have a 4K television, you should. If you have an Xbox 360 or a PS3, and you are considering an upgrade, you should. Or if you have half a lakh rupees and you have nothing else to do with it, you should.